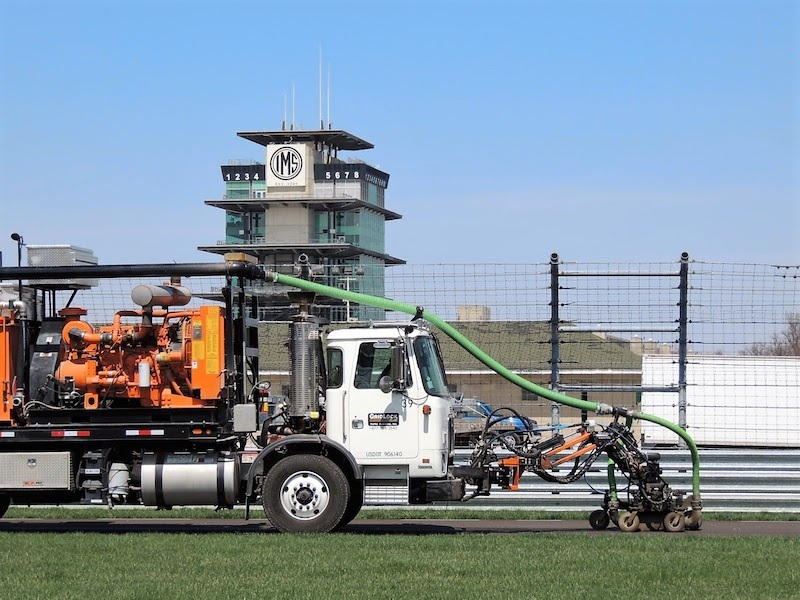 Pavement Marking Removal – Gridlock Traffic Systems, Inc.
We provide various pavement marking removal services utilizing state-of-the-art specialized equipment. Different surfaces require different methods of removal. GridLock is prepared to accommodate the needs of your project. Check out the video of our Water Blaster truck in action on this page. Watch other videos on our YouTube page.